Facebook CEO Mark Zuckerberg has a personal security and private flight budget that likely eclipses that of anyone but the highest-profile celebrities and government officials, CNN reported on Saturday. The vast majority of this cost apparently goes to Zuckerberg’s personal protective detail. Of the $8.9 million spent on Zuckerberg in 2017, CNBC reported, $7.3 million went to his home and travel security arrangement, which includes bodyguards. Sheryl Sandberg, the company’s chief operating officer, received $2.3 million in “other compensation” for her own authorized security program. His private plane expenses include fees, fuel, crew and catering costs. And Facebook pays for security personnel and security systems at his residences, according to the filing. It’s not uncommon for companies to cover these types of expenses for high-profile CEOs. Apple (AAPL) recently required its chief, Tim Cook, to travel by private plane for “all business and personal travel,” according to regulatory filings. Apple spent about $317,000 on Cook’s security and travel last year. Just for comparison, a decade ago in 2007, Forbes reported that SEC filings identified the tech executive with the most security expenses as Oracle CEO Larry Ellison at $1.8 million. One factor in Zuckerberg’s huge security and travel costs for 2017 may have been his bizarre cross-country tour, which involved elaborately staged photo ops with random Americans across the country. 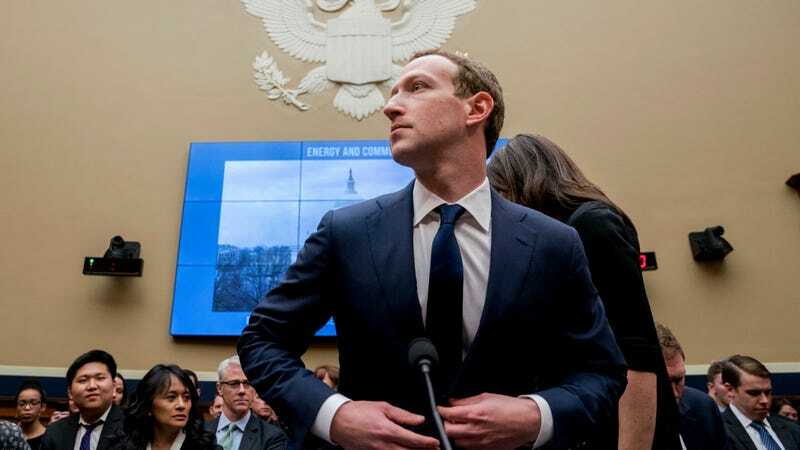 Said meetings usually involved the Facebook CEO traveling around with a posse of aides, fellow executives, and presumably security personnel, with Zuckerberg dropping in with little notice in situations that kind of resembled political campaign stops. While his company might be under fire right now for sucking massive amounts of personal data out of its users and sharing it with just about anyone, Zuckerberg seems to very much prefer secrecy when it comes to his own life. According to the Guardian, Facebook has an internal security team sometimes referred to as “Mark Zuckerberg’s secret police.” Rumors in Page Six, the New York Post’s tabloid page, suggest that his detail could comprise as many as 16 full-time guards working in shifts, which would likely mean he has several guards covering him at all times—and that was in early 2016, when Facebook’s filings show spending on his security was lower.